At Clifton Design Group we understand that your time is best served doing your work, not ours. 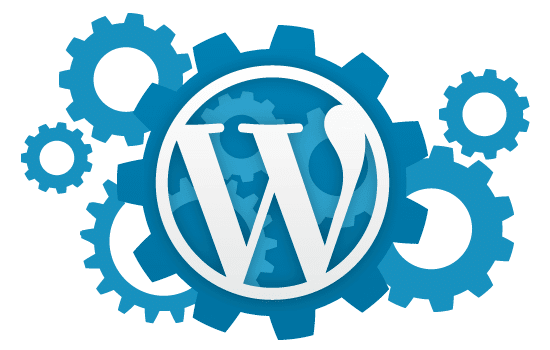 We have WordPress maintenance plans available to keep your site fresh, updated and safe from hackers. Maintenance plans can include updating your WordPress install and all your plugins, small content updates, complete site backups, and malware scans daily (depending on the plan your choose.) See the plans below. Did you think your site is safe because you aren’t accepting credit cards online? Many companies think that the only reason for a hack is to capture credit cards, no so. Servers are hijacked daily just to use your server to store documents, to redirect visitors to another site, and to spread secretive information. Yes, they can also try to steal sensitive information and almost always these hacks eventually take the site down. If the infection is left to fester, Google eventually adds a tag to all your indexed pages warning people that your site is hacked. This is very serious. Keeping your WordPress install and all the plugins updated will prevent malware attacks. Any open doors hackers can use are detected by the program developers and this results in an update. So most of the updates are security updates. Learn how to safely update all your files and run regular backups or hire us to do it. If you need help with learning how to do the maintenance yourself, in one hour Susan can teach you how. Learn more on our WordPress consultant page.